Bermuda Basketball Association’s Winter League season sponsored by ONE Communications continued with a double header inside the Somersfield Academy Gymnasium with 227 total points scored in the combined games. Game 1 saw the Hamilton Parish Rockets defeat the Devonshire Chargers 55 – 52, Gikai Clarke led the Hamilton Parish Rockets with 16 Points, 6 Rebounds and 1 steal, while Kevin Stephens scored a game high 22 Points for the Devonshire Chargers, he also had 13 Rebounds, 5 Assists and 5 Steals. 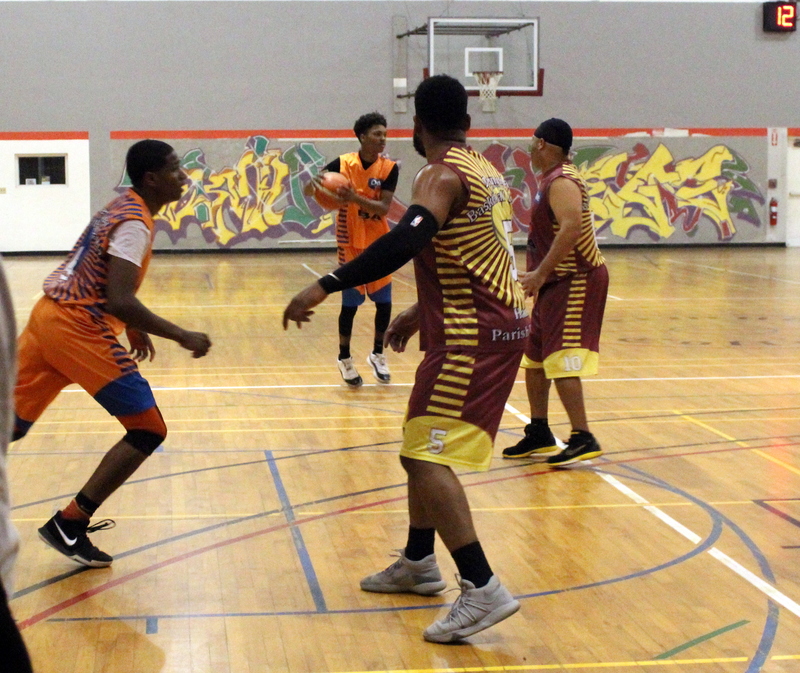 The Somerset Tsunamis won Game 2 by a score of 63 – 57 over the St. George's Hoopstars, Jonathan Lugo led the Somerset Tsunamis to victory with 25 Points, 2 Assists and 2 Steals, while Jahzion Lugo would lead the St. George’s Hoopstars with 17 Points, 1 Rebound, 1 Assist and 1 Steal.